Your muscles may burn, but you always hold on to that last rep. 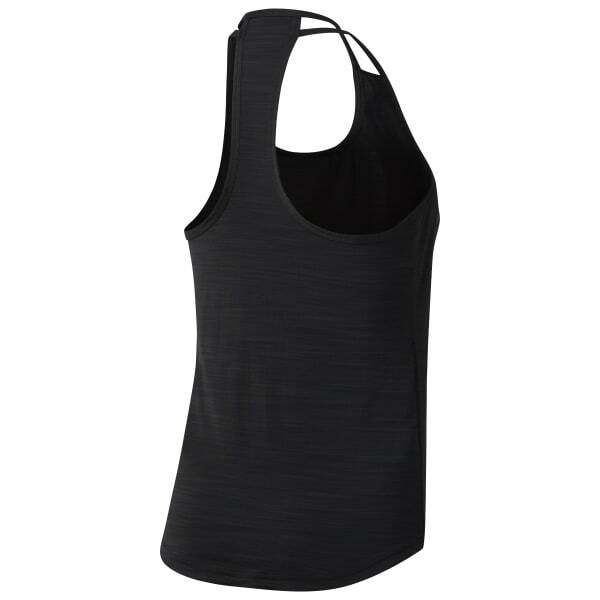 This T-back tank top has thin straps and stretchy fabric that allow your arms and core the freedom of dynamic movement. ACTIVCHILL fabric breathes as you sweat at the gym or in the studio.